There are other sources of funds of course (credit cards, venture capital, crowd funding, etc. ), but I think I hit the biggies. After much thought, research and experience, I normally choose option 3. The rates are usually lower than leasing, and end of term options are much easier. I recently went to my bank to establish equipment lines of credit, so I can use funds already approved when I’m ready to purchase equipment. I followed all of the instructions, providing mounds of paperwork to the bank for my approval. Hurrah! I got my approval. Now, I have to read the loan documents. After digesting more than 40 pages of legalese, here is the only analogy I can come up with that will adequately portray how I feel about my bank and how they feel about me. The bank is encased in a lead lined, bomb proof shell 12 feet thick, while I stand here shivering in my birthday suit. Of course, the bank must protect its interests, and there are government regulations governing many of the legal provisions. However, contracts are tools for negotiation, correct? WRONG! Or so claims my “talking suit” at the bank. Any provision I wanted slightly altered, A RESOUNDING NO! Any question I had, my banker danced around it like he was a member of the cast of Riverdance. The bank is a business. I am a business. Why can’t my questions at least be entertained? Why can’t any of the cardboard cutouts at the bank actually acknowledge that I bring up good points and perhaps they should consider my comments and suggestions? At the end of the day, it is my choice whether or not I will decide to submit to unnecessarily Draconian clauses in order to have access to the funds I am looking for. I can walk away or I can capitulate. I have not decided yet. Tilting at windmills is certainly an ungratifying use of my time, but I also hate to go down with nary a whimper. At the very least, this entire experience only strengthens my resolve to be the “anti-empty suit” and always treat my clients like they are individuals whose opinions matter. 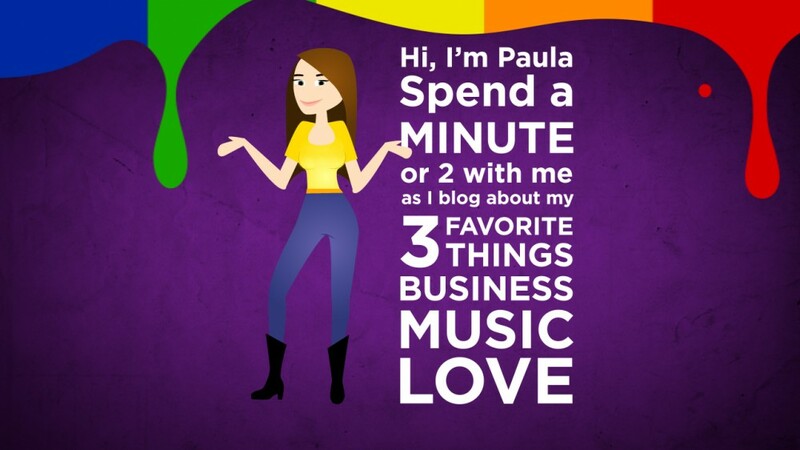 Good for you Paula! I’m in a similar situation but our bank is much more forgiving than your bank. Its policy is to help small local businesses. We have had a small loan not fully paid off for a couple of years and haven’t had any hassles for payment. Of course, we are charged interest at the original rate, but do not receive any statements demanding immediate action.